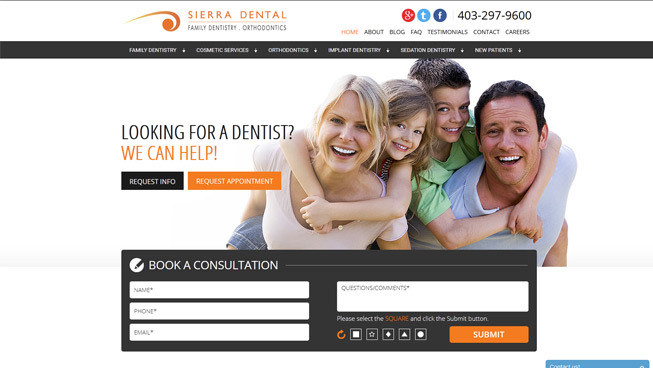 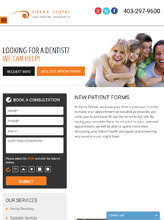 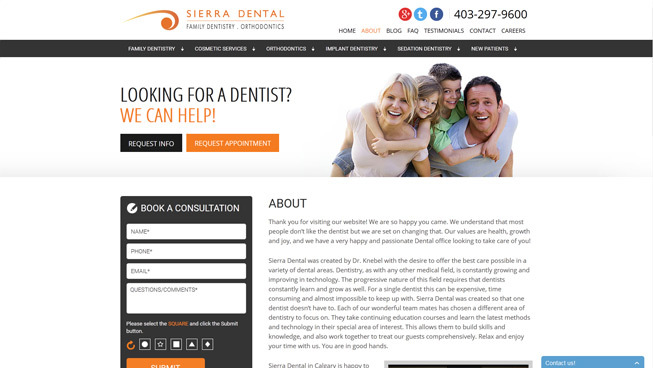 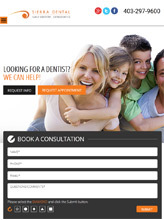 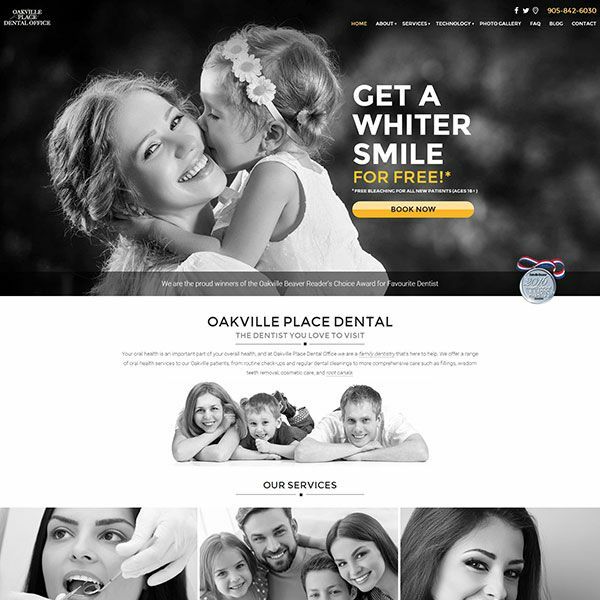 TechWyse implemented a comprehensive, strategic digital marketing plan for Sierra Dental. 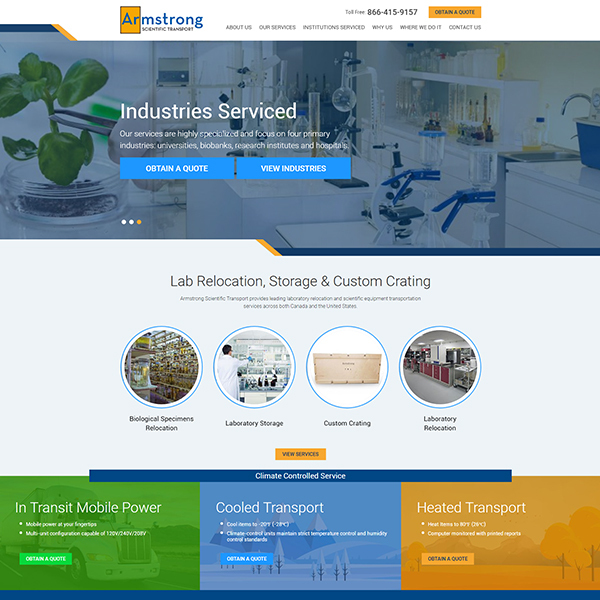 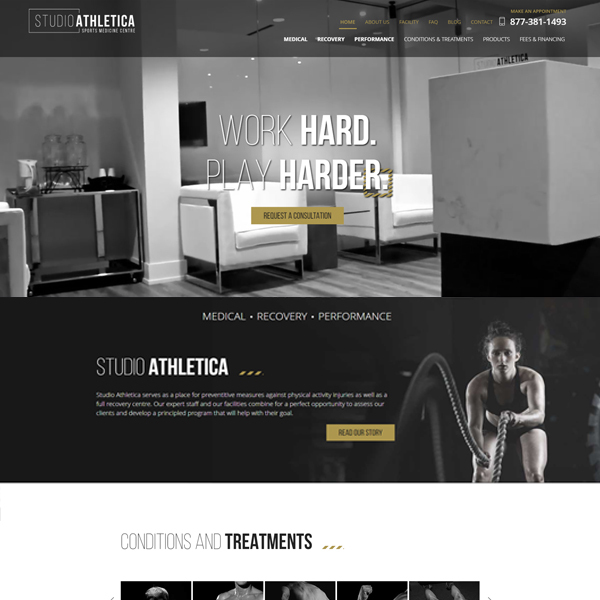 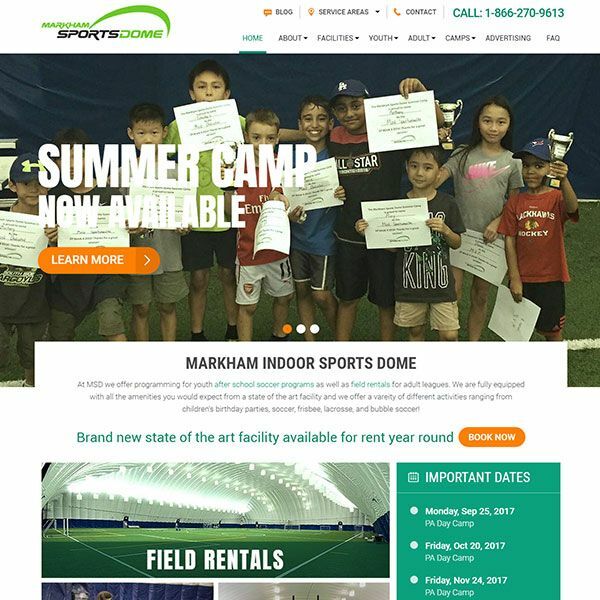 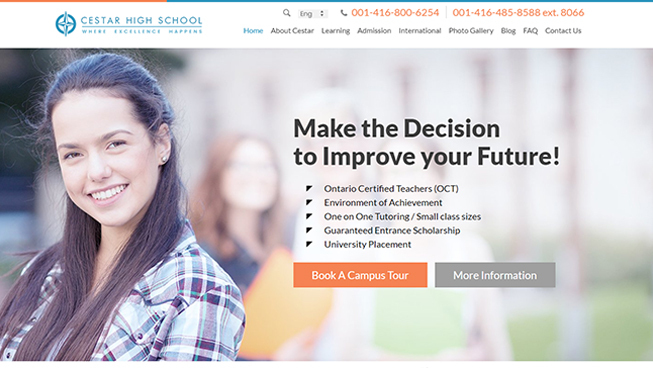 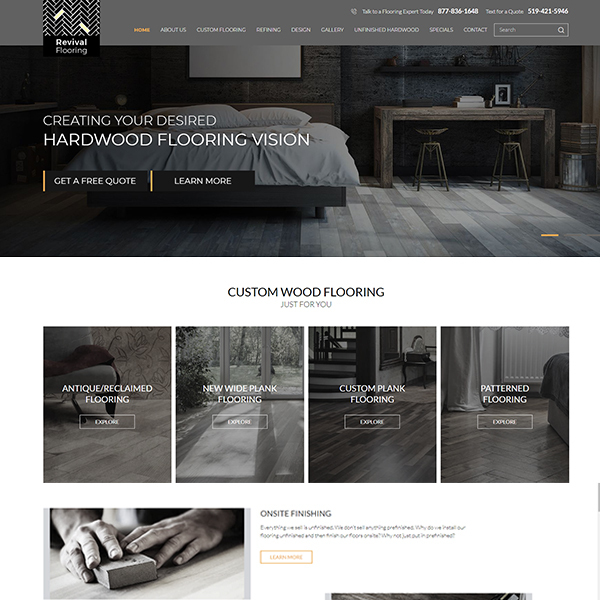 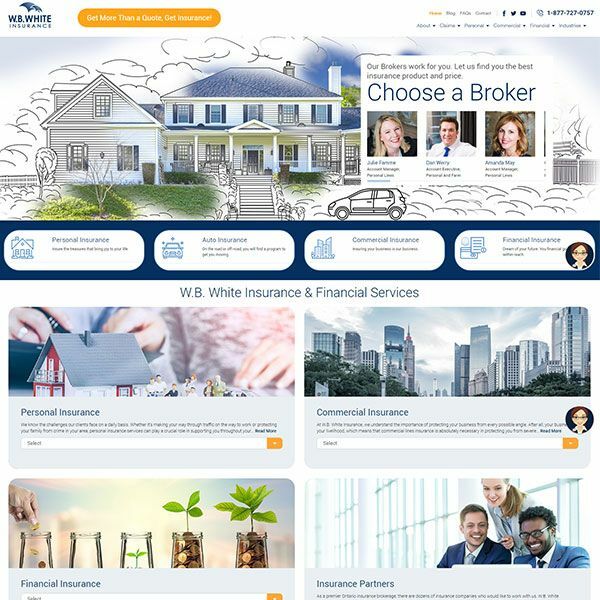 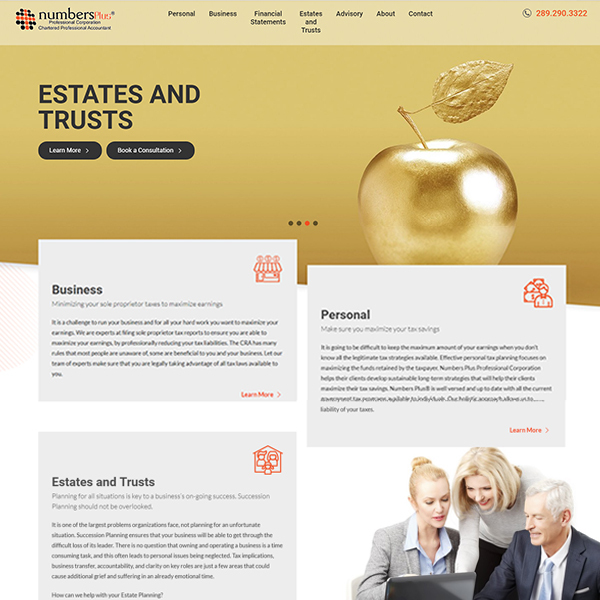 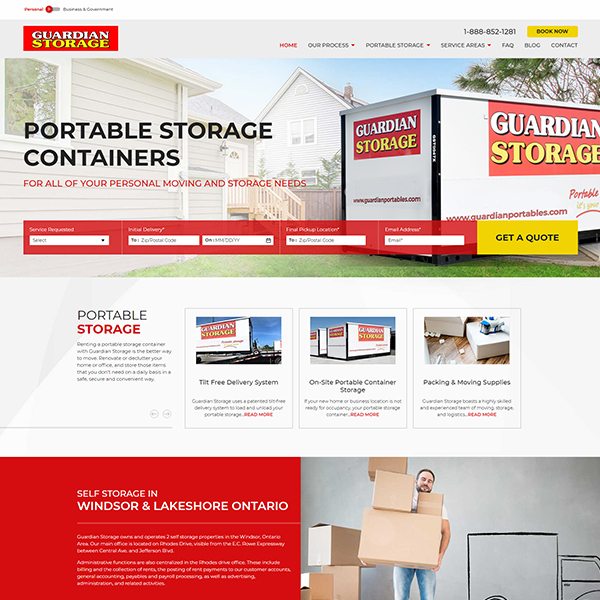 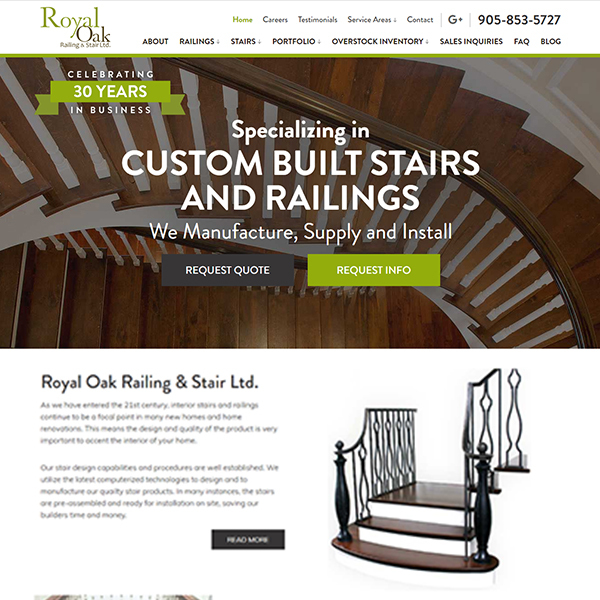 We created a responsive website that helped to drive conversions, and our on-page, off-page SEO strategy helped this client to significantly improve organic ranking. 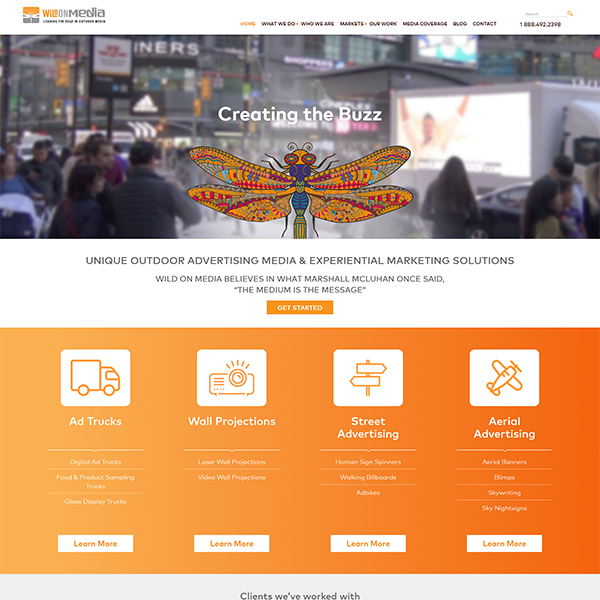 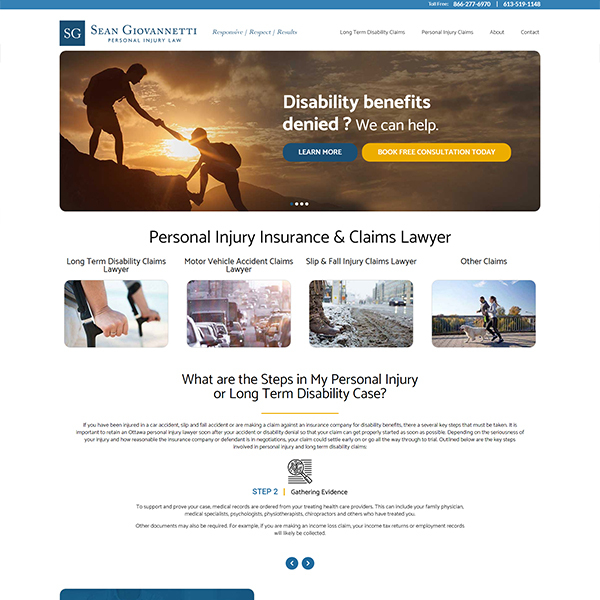 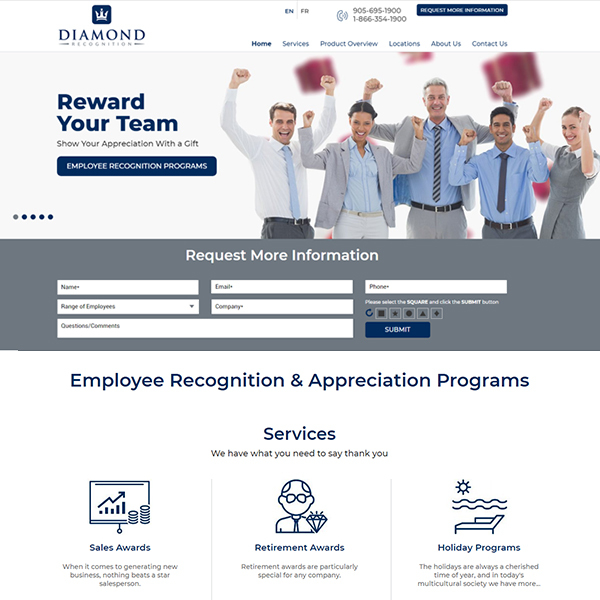 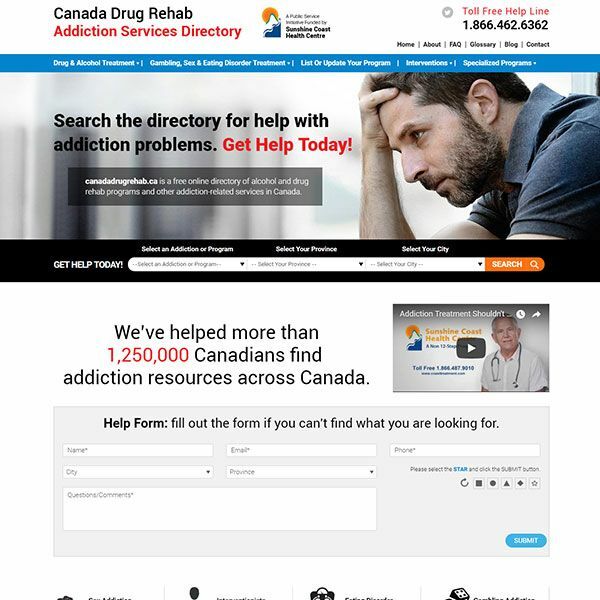 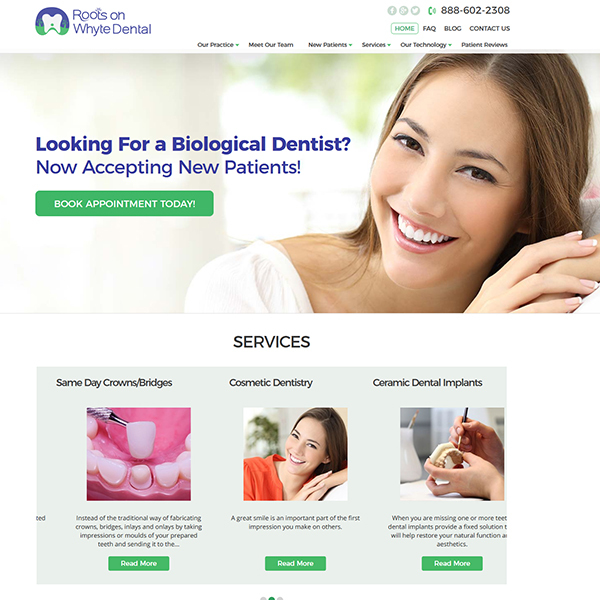 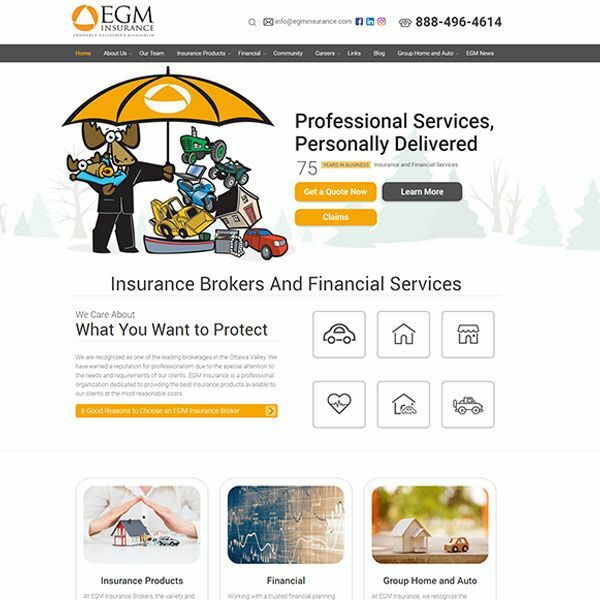 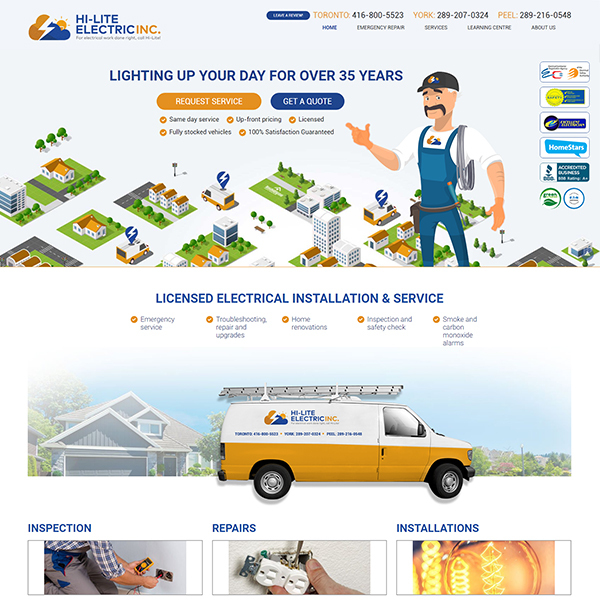 We were able to drive high quality leads to this client’s website with an targeted Pay Per Click campaign and an optimized Google My Business (GMB) listing. 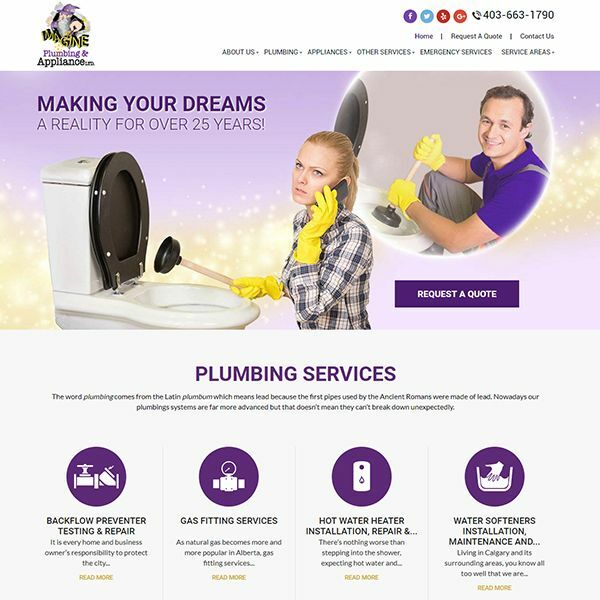 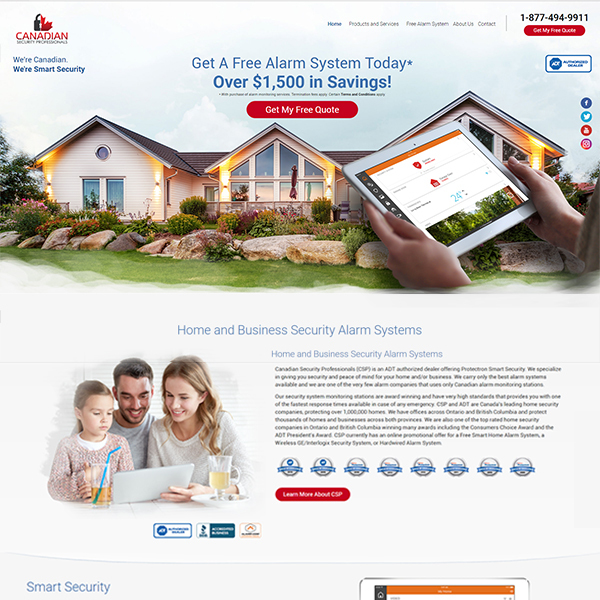 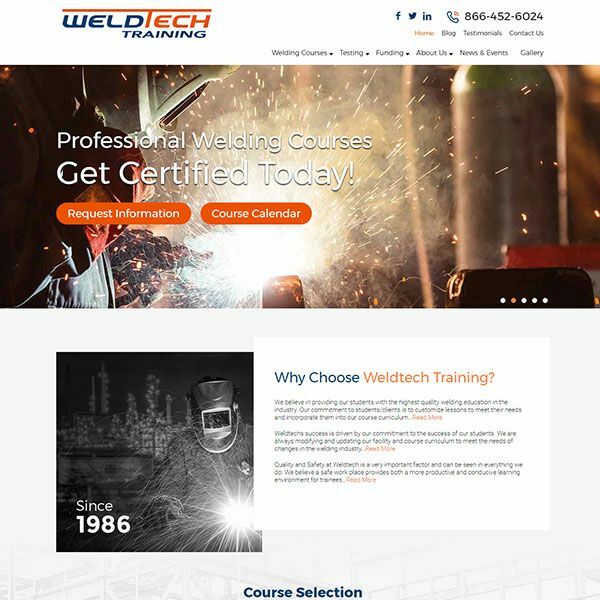 In addition to content and social media marketing, TechWyse was able to boost brand awareness and drive results for this client.